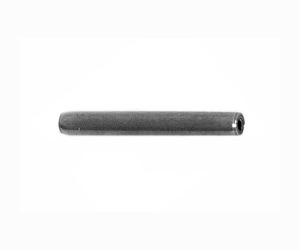 Spiral pin for a Sig 226 E2 slide with the long extractor? Yep! Top Gun Supply has it. Thanks! factory parts!! fast personalized service! !